February is National Dental Awareness month. 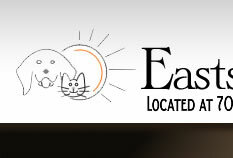 As such Eastside Pet Clinic is offering a discount for dental cleaning services. Our dental procedures include pre-operative blood work, anesthesia, a prophylactic antibiotic injection, pain management, ultrasonic cleaning and tooth polishing. If any teeth are removed antibiotics and pain medication will be sent home. Unfortunately we are not able to perform dental x-rays at this time. 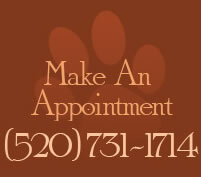 Please call the clinic at 731-1714 if you have any questions and to schedule your pet’s visit.